Those of you that follow my Instagram and YouTube channel, you will have seen I’ve been working with IIAA and Jane Iredale on their Spring Launch campaign. We shot this is December, So I had my Visua Skin Test to establish which products I needed and began using the products in the new year! – You can scroll down to the bottom of the post where you can also see a video of all the products. The IIAA philosophy works in three levels, looking after your skin from the inside with Advanced Nutrition Programme, from the outside with Environ Skincare and cosmetically with Jane Iredale. First of all I was told – ‘Ditch the face wipes’ as they are drying and cause dehydration. Other than thinking it was bit dramatic ( I mean how much harm can a little face wipe do?!) I honestly thought I could not give them up, I hated messy cleansers and endless cotton pads and using cream products to remove my eye make up frankly made me feel nauseous. ENTER the Magic Mitt. This little mitt you pop on your hand and with circular motions, warm water (and what I can only assume is magic) it removes all traces of make up easily and with no mess. I have been converted! I follow this up with the AVST cleanser (AVST comes in levels of vitamins A,C & E & Antioxidants that you ‘Step up’ to each time – I’m currently on level 1). The AVST cleanser is nourishing and removes any left over traces of make up. It doesn’t feel drying like you have to run to put your moisturiser on afterwards. Next is the AVST Moisturising Toner which never feels harsh, just a sweep over the face before the AVST moisturiser which just sinks in to the skin making it feel so supple. 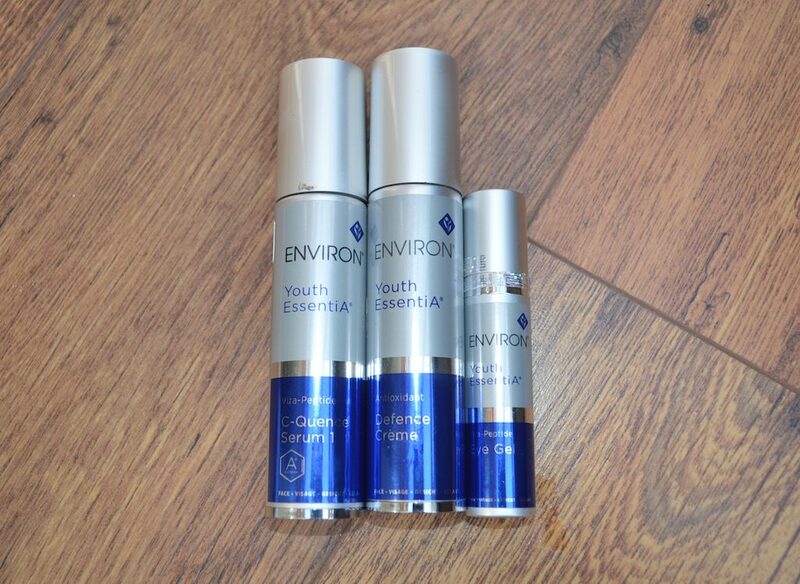 In the evening this is replaced by the Youth EssentiA range, for glowey youthful radiance. One pump of Youth EssentiA Vita Peptide C- Quence Serum, 1 pump of Youth EssentiA Anti Oxidant Defence Cream and Youth EssentiA Vita Peptide Eye Gel all over the eye top and bottom – This is made so it will no never sit in the skin and create eye bags, like many eye creams can do (I know, I was shocked at this too!). These creams make your skin feel gorgeous and glowing. On a weekly basis I have been using one of the Intensive products. The Revival Masque – a thin layer of this Alpha Hydroxy Acid lotion left overnight (you have to start by doing 10 mins, 20 mins and working your way up) leaves you with smooth and radiant skin the next day. 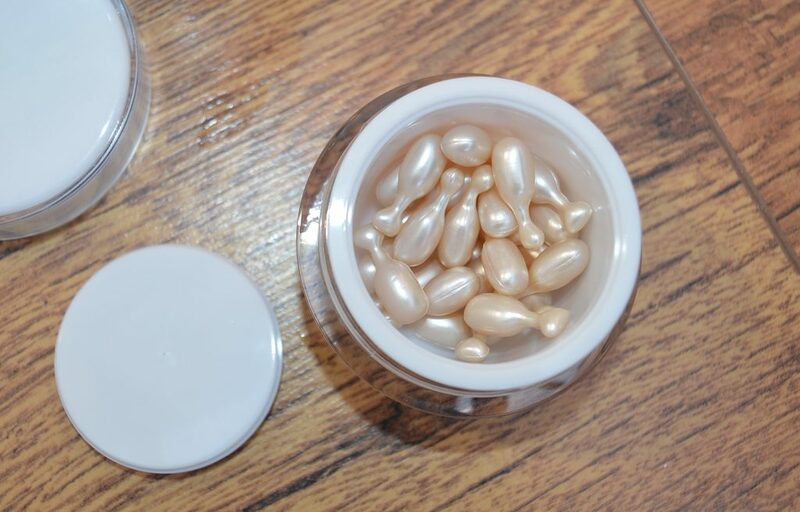 The other weekly face treat I use is the Hydrating Oil Capsules, made with Retinol and antioxidants – so you wake up with skin super hydrated and silky. 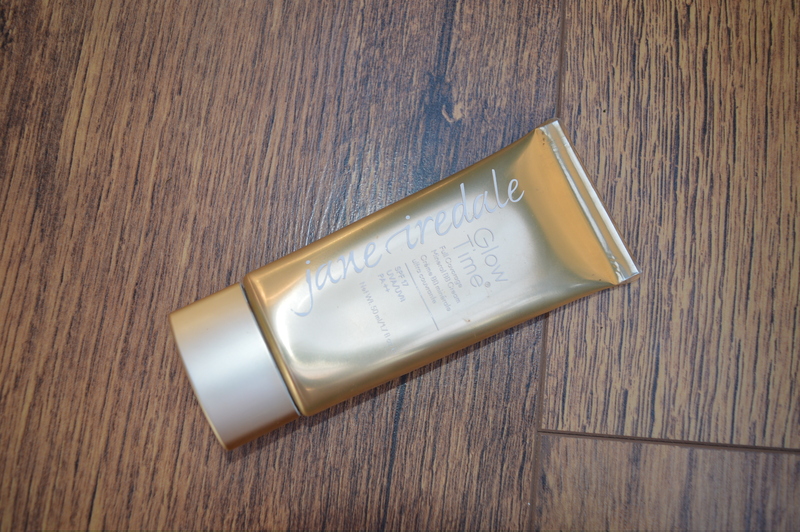 Jane Iredale is…to put it plainly, make up with skin care benefits. I have been given the whole range used in my Spring launch look and my particular favourite is the Glow Time BB cream. As this is the bit that touches your skin, this is what I’ve been using on a daily basis to keep my skin being fed the goodness it’s been used to getting from my skincare and supplements. Grapefruit, orange and apple extracts help the appearance of the skin and promote luminosity while offering antioxidants and hydration. Whenever I wear this I’m always complimented on how good my skin looks….not my make up…My skin. Thats the difference. My Skin has never looked so good! Because my skin has always been ok, I never realised what it would be like if I took proper care with it. I was always under the impression to not do ‘too much’ to the skin, but these products just seem to work for me like no other product has worked. 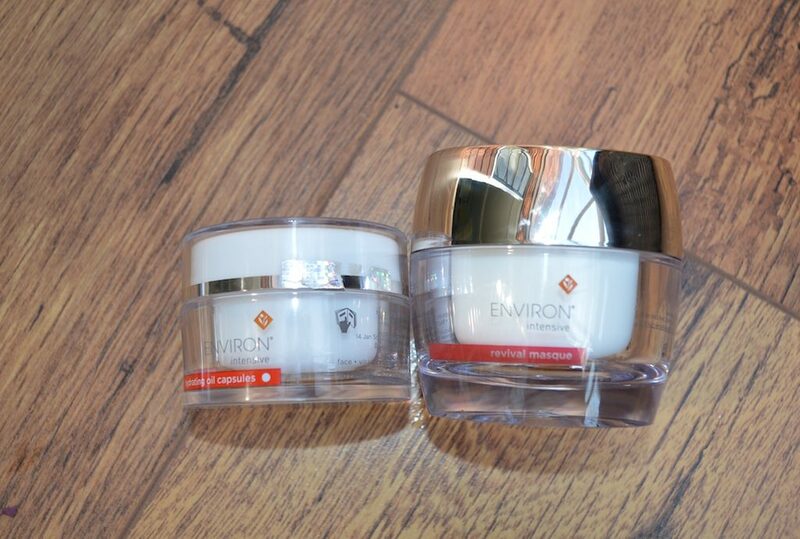 I can honestly say I noticed a difference within a week of using these products. 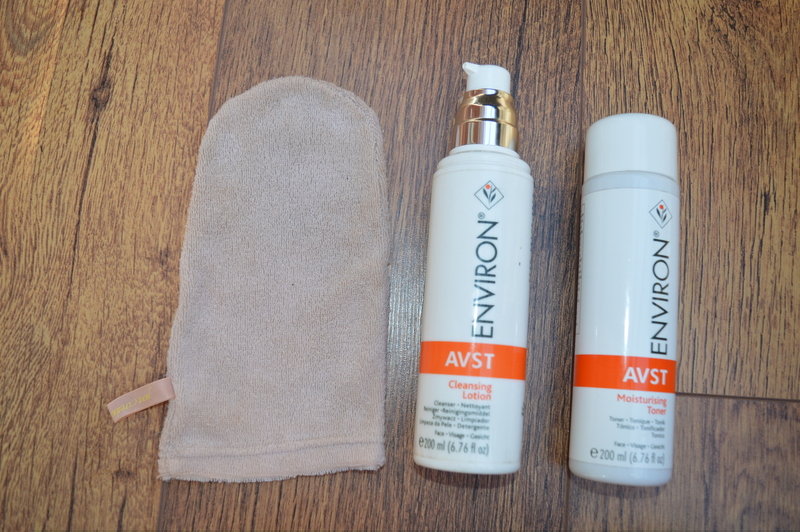 The fine dehydration lines disappeared, my skin felt more supple and radiant, my skin tone and texture improved massively and my skin was just so much more balanced and healthy. When people used to get exited about creams and lotions, I used to think – Really?? How different can it be. 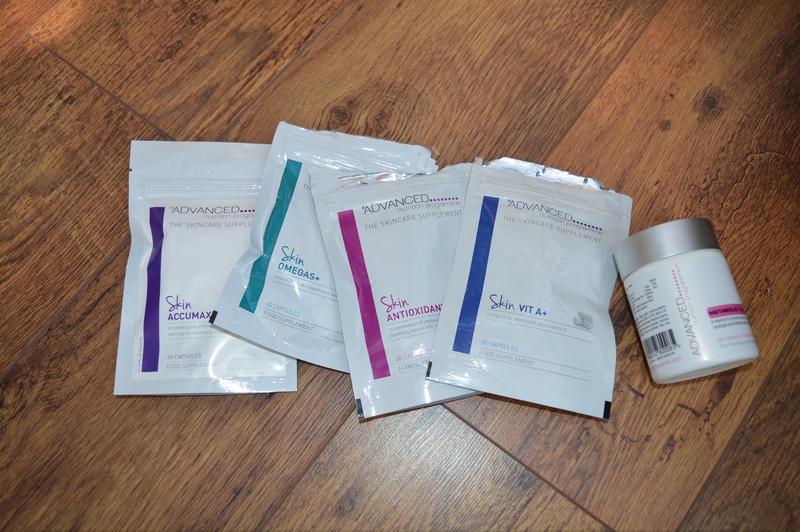 Little did I know because I hadn’t found the skincare regime that worked for me… until now. 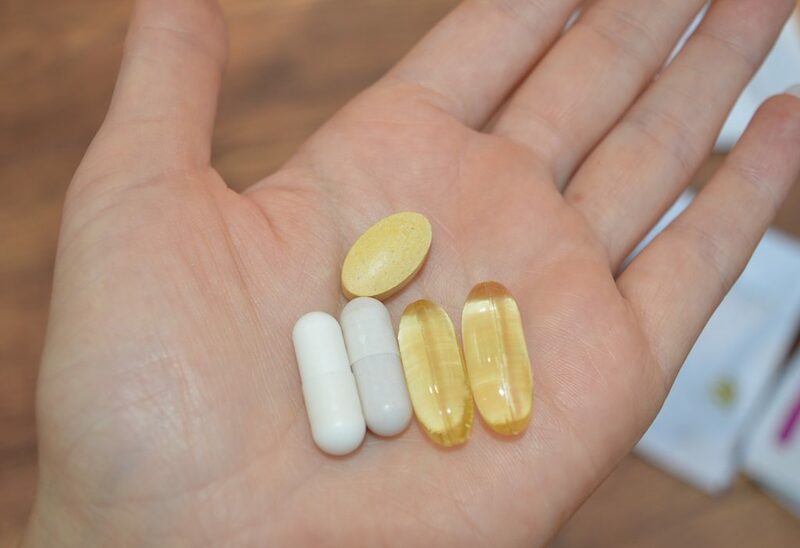 How to get started with the perfect IIAA products for YOU..
Advanced Nutrition Programme and Jane Iredale are available to buy online. 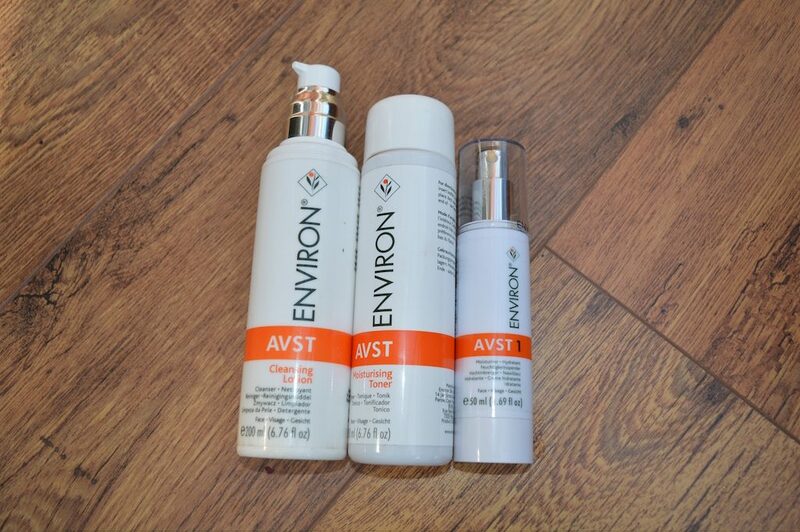 As Environ products contain moderately high levels of vitamins, you will need to go into a stockist or call the personal shopper for them to recommend what you need. Trust me its well worth it!